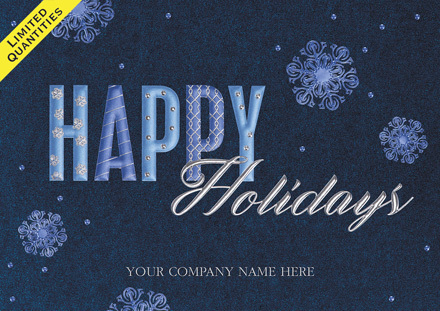 Holidays and other occasions provide firms with an opportunity to use greeting cards to connect with clients. Greeting cards provide a deeper and more meaningful connection than social media. 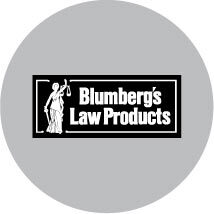 Whether sent by e-mail or U.S. mail, they show that your firm values client relationships. Read on to learn the history of greeting cards and get tips for sending them. Greeting cards have been used for thousands of years dating back to ancient civilizations in China and Egypt that used them to express New Year’s greetings. Greeting cards experienced a rebirth in the 1400’s when Europeans began exchanging handmade cards. When commercially manufactured cards became available in the mid-1800’s, they became popular in Europe and America for expressing affection, condolence, and holiday greetings. In the early 1900’s, the greeting card industry experienced significant growth as mobile Americans started using cards to stay in touch. Hallmark (founded in 1910) and American Greetings (established in 1906) became industry leaders in the 1900’s with innovations like animation, e-cards, novelties, humorous messages, and special effects. Despite the modern use of social media, Americans still send billions of greeting cards each year. Greeting cards can be sent to clients to give holiday greetings, recognize special occasions, provide thanks for past business, and invitations to firm events. Cards can also be sent to welcome new clients, remind clients about appointments, and ask for referrals. Buy quality cards made with fine paper, an attractive visual image, and a well written message. 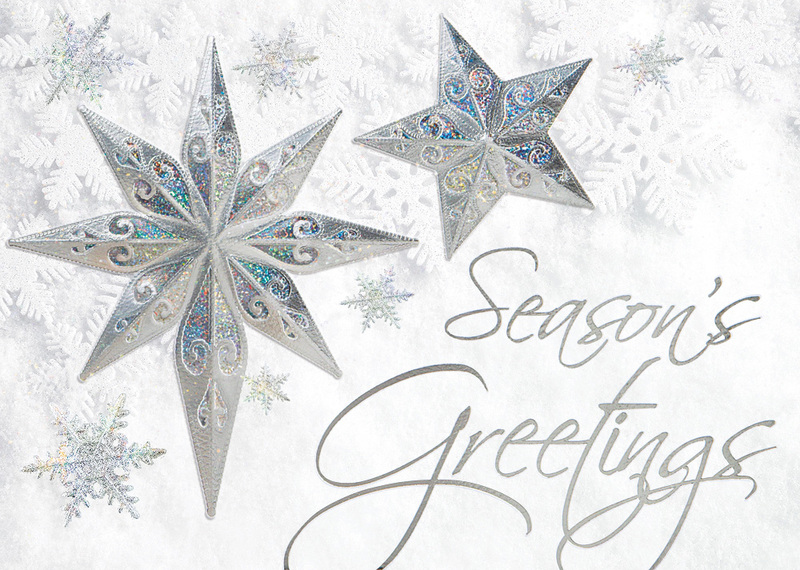 Holiday cards can include a personal note of thanks and best wishes for the new year. Consider hiring a designer to help you create a card that stands out. Electronic cards are appropriate if you have regular e-communications with a client. Prominent providers of electronic greeting cards include 123 Greetings (free), American Greetings ($20/year), Hallmark ($18/year), and Jacquie Lawson ($14/year). A disadvantage of ecards is that they sometimes go to spam folders or may be overlooked by clients. As an alternative, consider individual e-mails or texts (instead of group messages). Another alternative is posting a holiday message on Instagram or Facebook addressed to clients and friends of your firm. If you post a message on social media, do this in addition to sending individual cards. Over 1.5 billion paper greeting cards were mailed last year. Paper cards with a handwritten note give a personal touch that is appropriate for referral sources and clients with whom you interact in person. They are frequently displayed on desks and bulletin boards so they have a longer life than electronic cards. Select, write and address cards for the December holidays by mid-November so that they can be mailed promptly after Thanksgiving to assure a timely delivery. Next PostNext What is an “annual report”?